Jaeger-LeCoultre has remade its Geophysic chronometer as a limited edition, sticking closely to the aesthetics of the original but injecting modern features like a larger diameter and the self-winding calibre 898 movement. 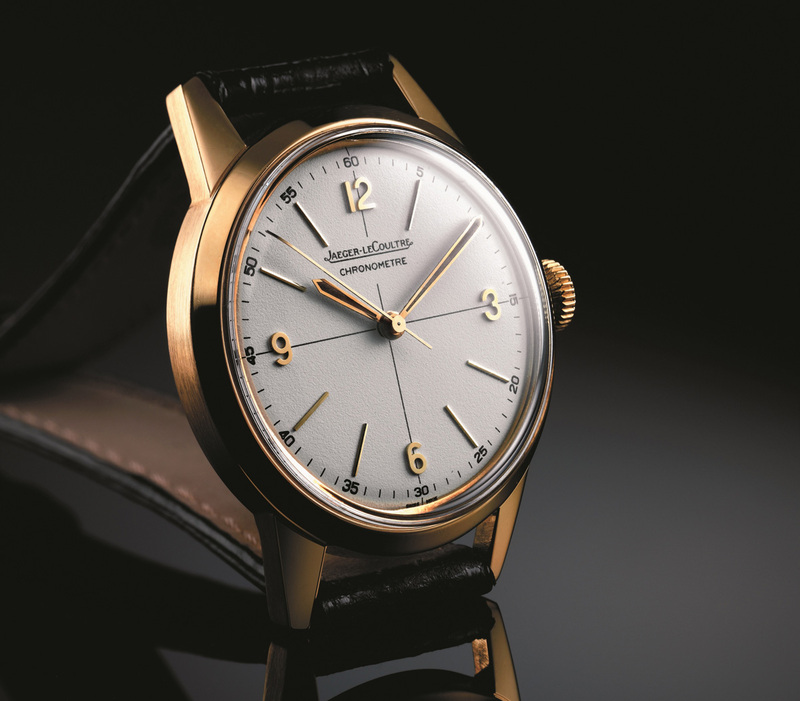 In 1958 Jaeger-LeCoultre unveiled the original Geophysic to coincide with the International Geophysical Year (IGY). Resistant to magnetism and equipped with the 478BWSbr movement JLC used in its Royal Air Force pilots’ watches, the Geophysic was conceived as a precise, durable and no-nonsense chronometer for the explorers and scientists taking part in the expeditions during the IGY. JLC has just unveiled a remake of the Geophysic, applying the same formula it used for the successful Reverso 1931 – an accessibly priced, vintage-style timepiece equipped with stock, modern movement. 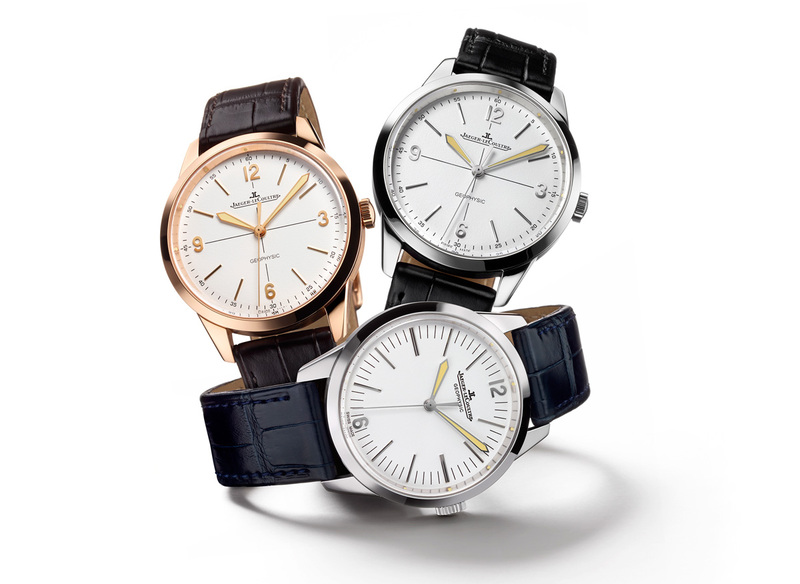 Three versions are available – steel, pink gold or platinum – but all share the same basic specifications. Water-resistant to 100 m, the modern Geophysic is 38.5 mm in diameter, while the original was just 35 mm. Inside is the calibre 898/1, an automatic movement with a 43 hour power reserve. This is encased in soft iron, giving it protection from magnetic fields. 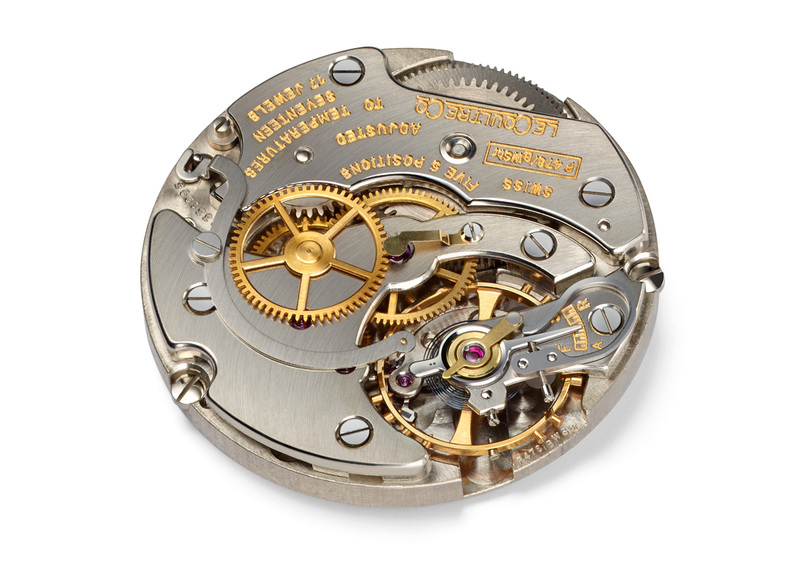 While the movement is competent technically and decoratively, it is a stock movement and offers nothing more than the basic Master line automatic watches with the same calibre. All three versions have faux-patina lume on the hands but they are not all the same. 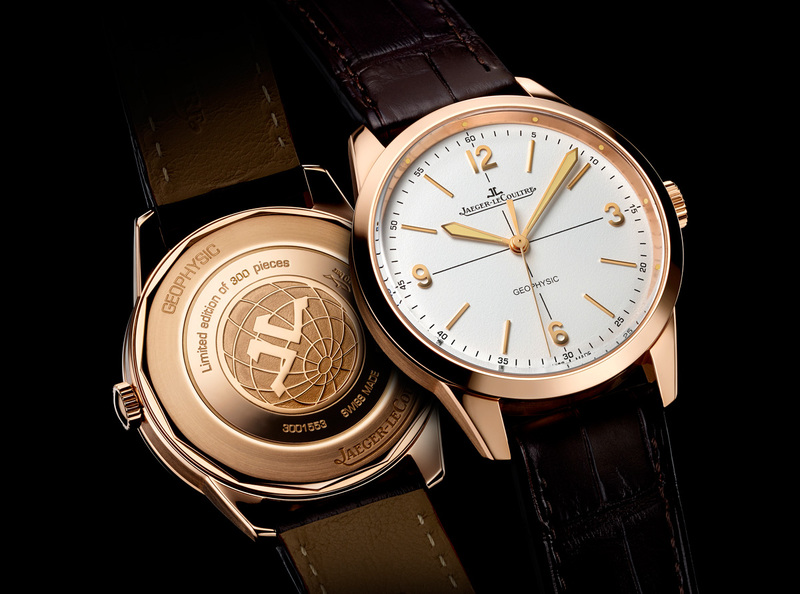 The steel and pink gold models have a cross-hair dial, which is less common on the vintage models. 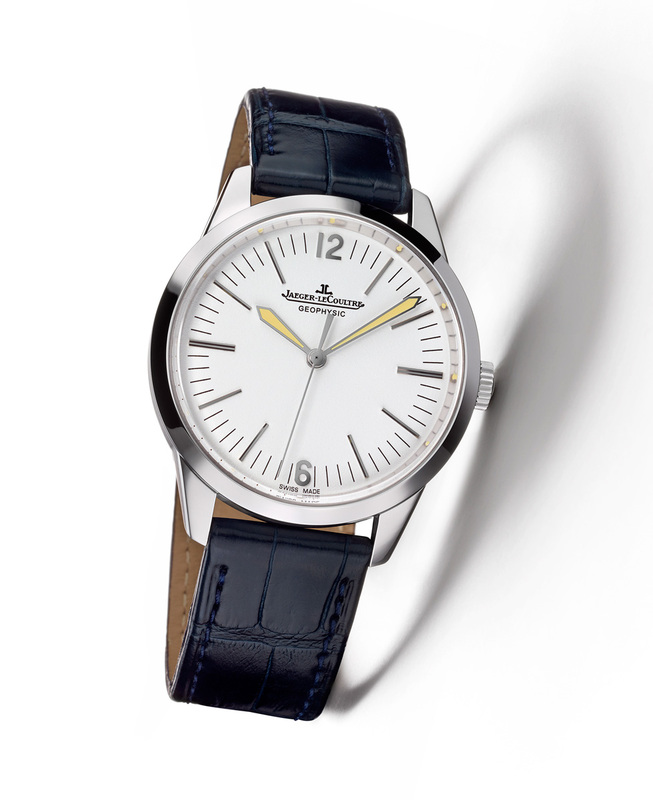 The platinum version, on the other hand, has a cleaner dial that is conversely easier to find on the vintage Geophysic. 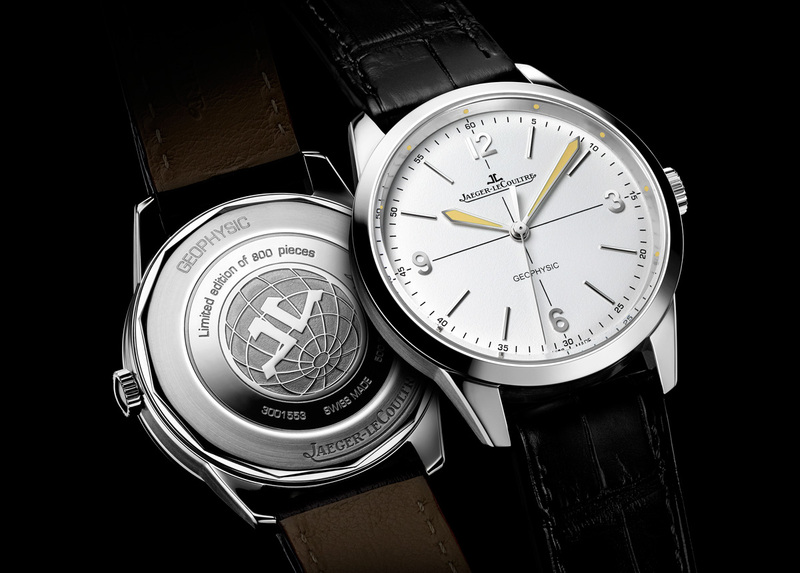 All three versions have Luminova dots on the chapter ring around the dial, whereas the original Geophysic had tritium dots painted on the underside of the crystal. Limited to 58 pieces, the Geophysic in platinum will only be sold in Jaeger-LeCoultre boutiques with a retail price of US$32,000 or 42,600 Singapore dollars. In pink gold it’s limited to 300 pieces and available at authorised retailer for US$20,800 or 27,500 Singapore dollars. And the steel version is limited to 800 pieces with a price of US$9800 or 12,800 Singapore dollars.